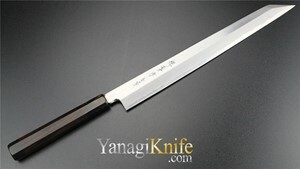 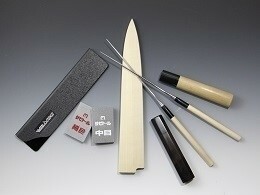 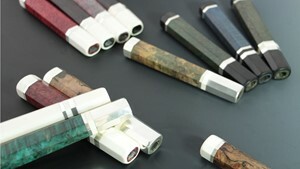 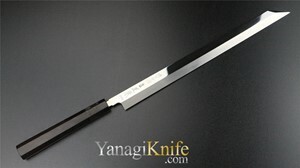 The Kengata is yet another variant of the traditional Yanagi knife. 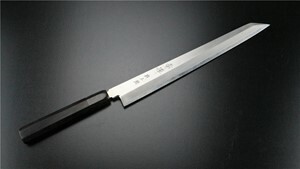 Its difference lies in its sword-like tip and even weight distribution across its heel to the top of its blade. 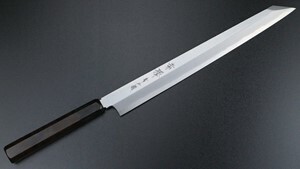 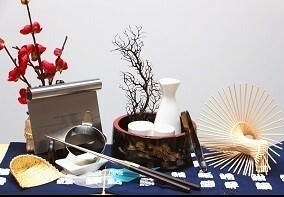 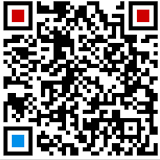 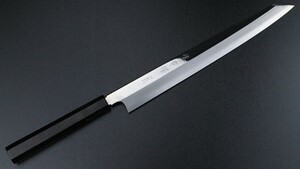 Its construction was built to allow chefs who use it to seamlesslymake extraordinarily precise cuts.